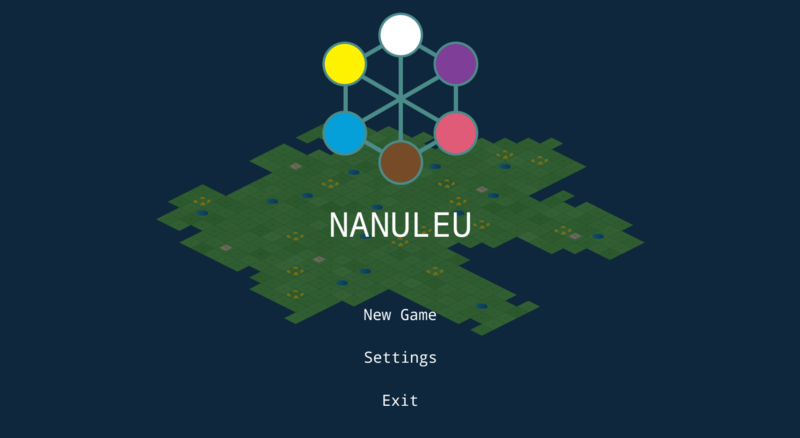 Nanuleu is a game about defending the land form invaders. 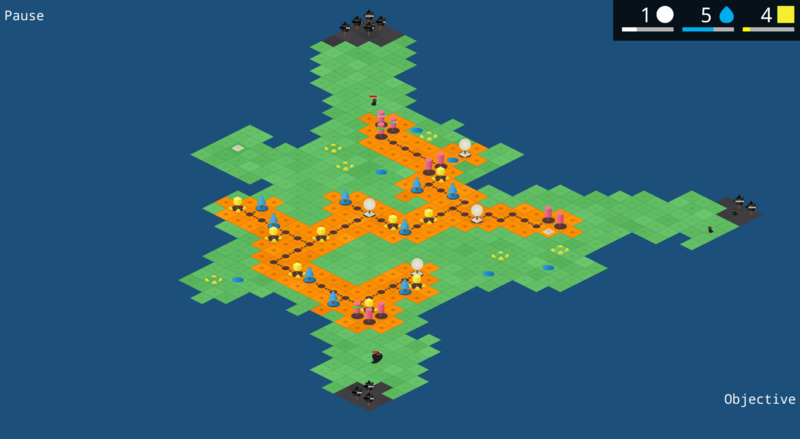 You will need resources to expand and protect your territory. 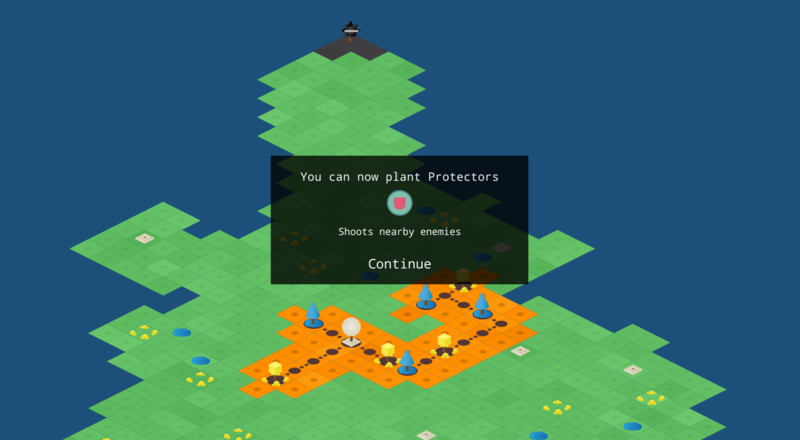 You will need to grow trees that have different roles, such as extracting water and attacking the enemies. 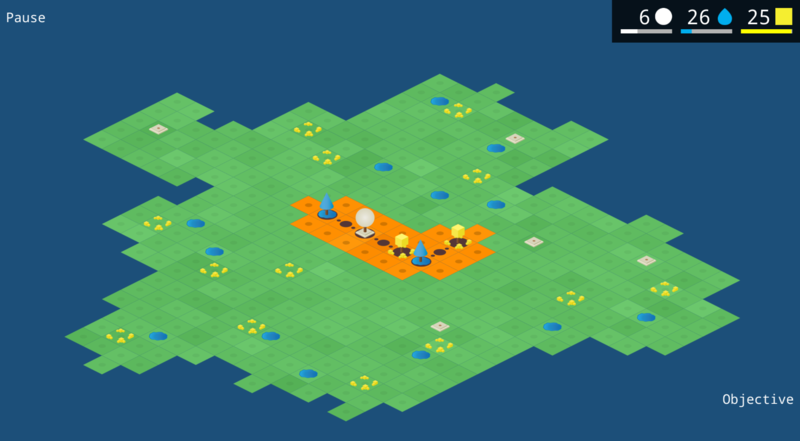 The land is procedural generated so every time you play you will get a slightly different experience. We developed the game using Unity3d, Ilustrator, Inkscape and Spriter. 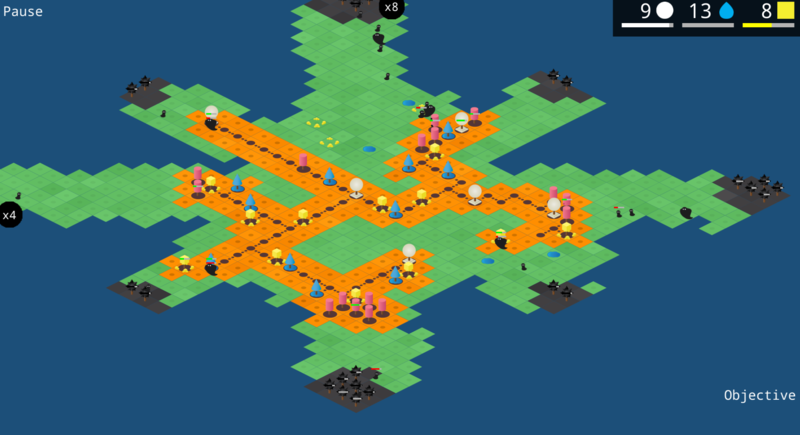 Click over orange land to show the tree menu. Choose the tree you want to plant from the menu. A description box will appear, showing how many resources do you need to plant the tree. Click on the confirmation button to plant. You grow trees, also grow by expanding your territory.